It can be painful, embarrassing and damaging to your oral health if you suffer from gum recession. 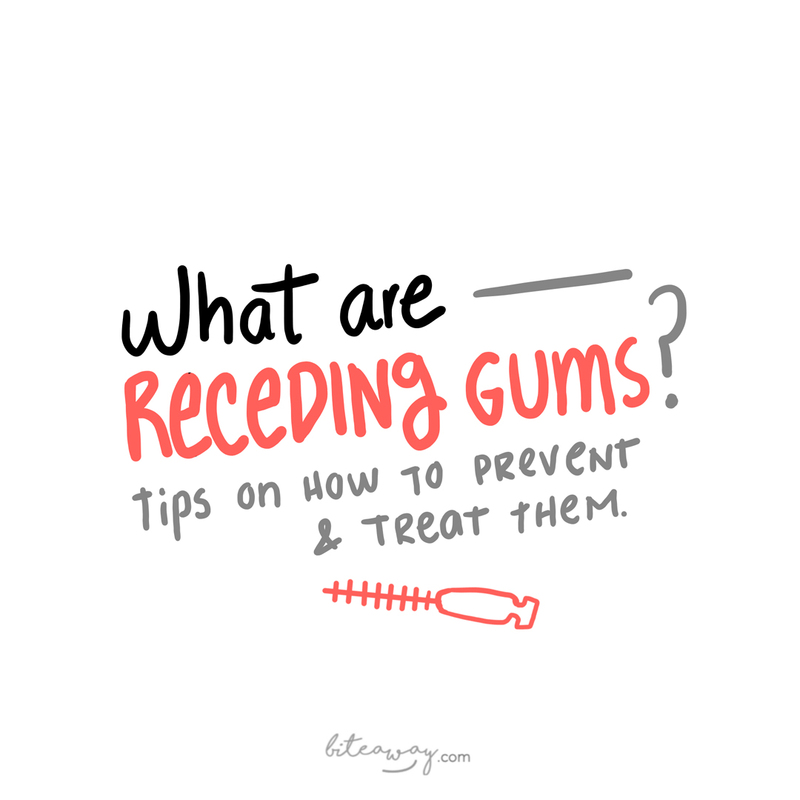 In this post, we’ll look at the main causes of receding gums and I’ll share my professional tips on the best ways to prevent and treat them. Receding gums occur when the gum tissue around the teeth wears or diminishes, and exposes more of the tooth and root. This gum recession causes gaps around the teeth where bacteria can buildup, causing serious oral health conditions that may result in tooth loss. Lots of people have this problem and sometimes you may not even know you have it. That’s because it is a slow progressing condition. 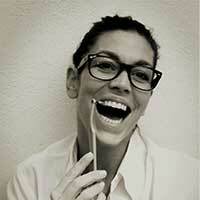 Some indications that you have receding gums are tooth sensitivity and your tooth appearing longer. Unfortunately, if gum recession is in the family, it’s likely you will suffer from the same condition. Not cleaning our teeth properly results in bacterial infections like gum disease. The good news is that all receding gum conditions can be treated. Advanced gum recession may need surgery, so I would advise going to see your dentist in this case. If you clean your teeth thoroughly every day using my tips above, you will prevent gum recession, keep your mouth healthy and avoid more serious health conditions such as gum disease, halitosis and cavities. It will also have a positive effect on your overall well-being! Want to experience the oral health benefits of interdental brushes?